Beautifully updated throughout Edison District home. Property features fully fenced back yard, off street parking, solid storage shed and fenced dog run. 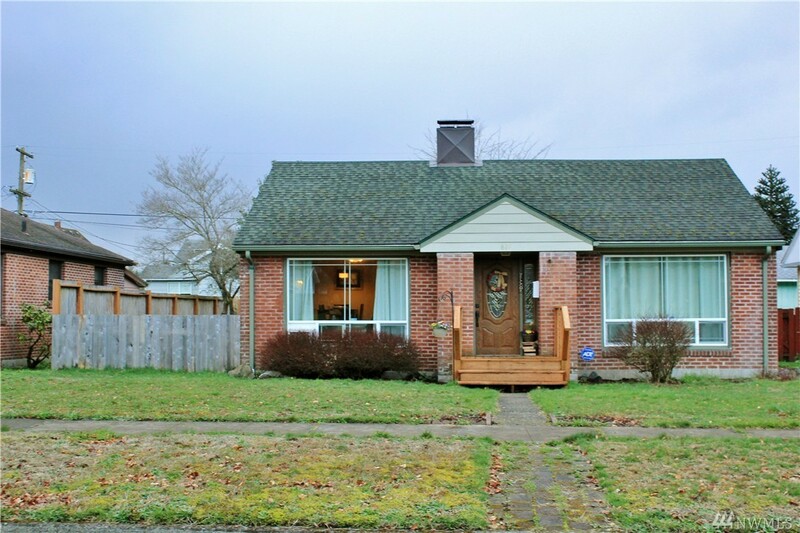 Home features fully updated 2 bedroom 1 full bath home with built in's, beautiful hardwood, tile work, new windows. Too much to list, need to take a look at this home to appreciate. Kick back today in front of your beautiful wood burning fireplace. Move-in ready. Security System and all appliances stay, home is just waiting for you.